Green Power Solar only use the most up to date quality photovoltaic products to ensure you get the maximum return possible. 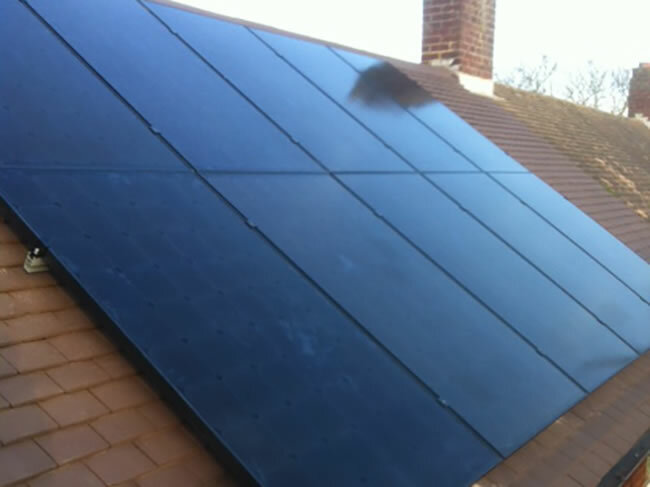 Most of our domestic installs are generally completed within a day with very little intrusion or mess in your home. Your new system will be up, running and generating electricity immediately.